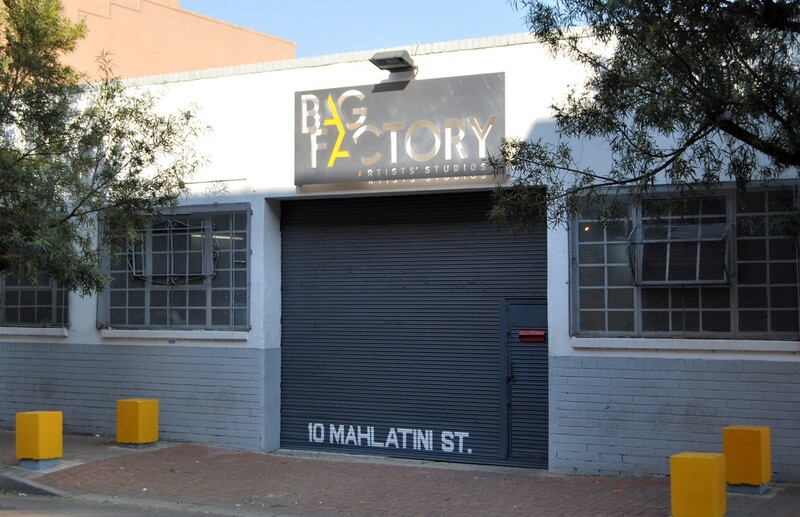 Bag Factory Artists’ Studios is an independent Non-Profit Organisation, providing interactive studio space for practicing visual artists where the exchange of ideas is encouraged and stimulated. It achieves its aims through resident artist studios, international residencies, exhibitions, specialist skills workshops and audience outreach. The Bag Factory has been supporting and promoting the visual arts in South Africa since 1991. It is affiliated with the international Triangle Network.